Champions of the most recent Counter-Strike: Global Offensive major, Astralis chalked up another tournament win today in Katowice, Poland at the Intel Extreme Masters, defeating FaZe 3-1. FaZe put up a fight all the way up until the last round, where a tense 16-13 on the Inferno map came down to several close firefights for each team. Peter “dupreeh” Rasmussen had an especially strong performance, making clutch plays like this ace (full wipe of the enemy team) with a Desert Eagle to halt FaZe. 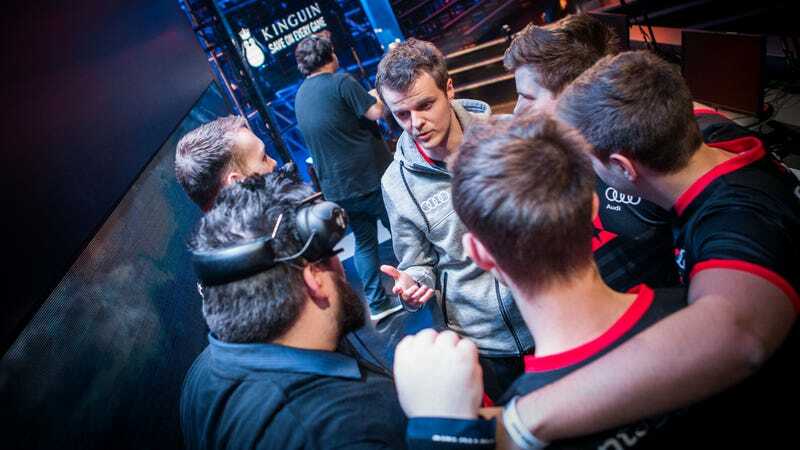 Astralis’s continued success owes a lot to its deep map pool. Most teams have a few maps that are less favorable for them, but Astralis executes on almost every map in the pool, making it very difficult for teams to exploit comfort-zone picks against them in a long series. While they lost, it was still a successful tournament for FaZe. They had several strong rounds, and integrated new team member Nikola “NiKo” Kovač—who joined just a few weeks ago—well. There’s no reason to think they won’t get another shot at the giant, and have a decent chance at winning.